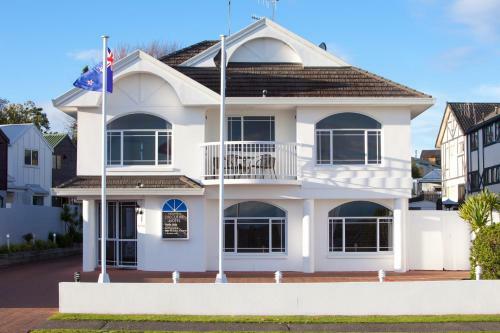 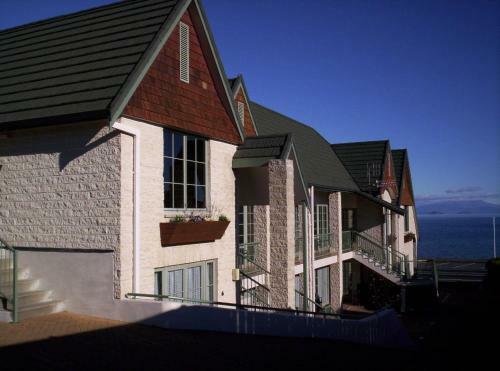 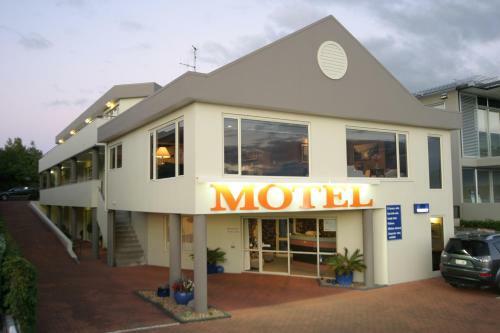 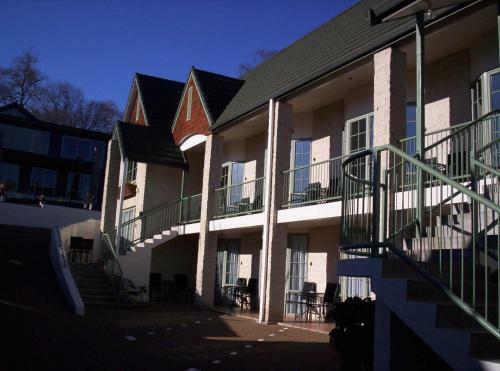 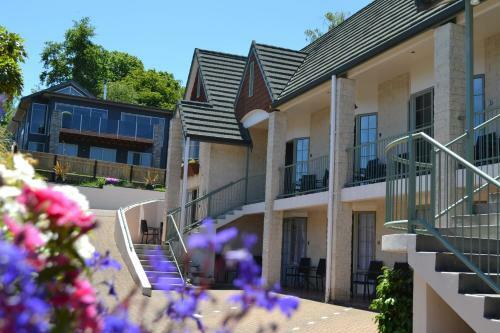 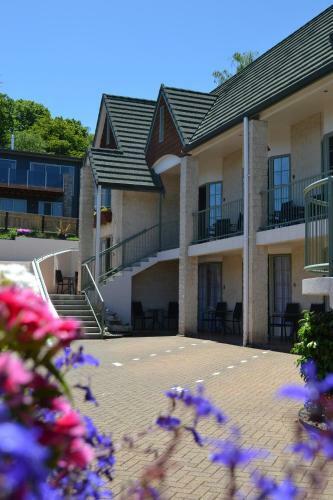 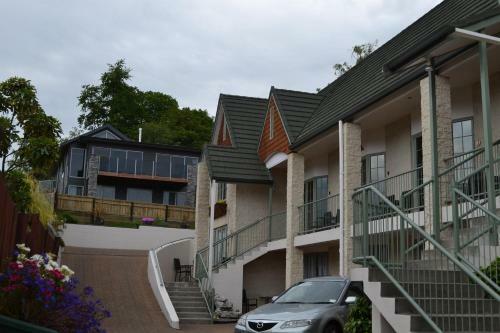 The charming and peaceful Colonial Lodge Motel offers spacious studios and apartments in the heart of the North Island. 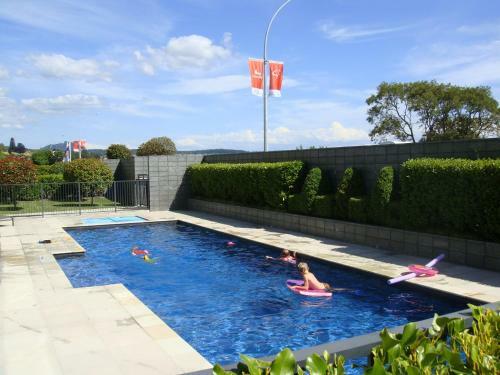 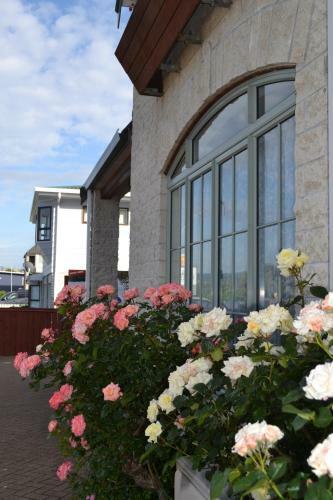 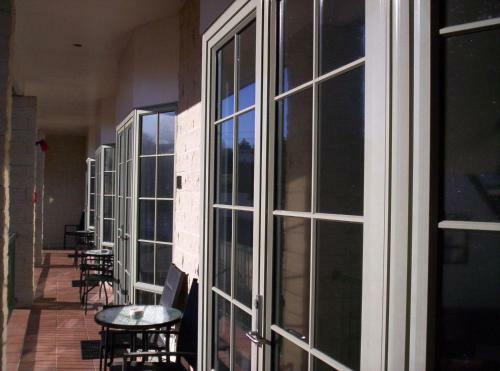 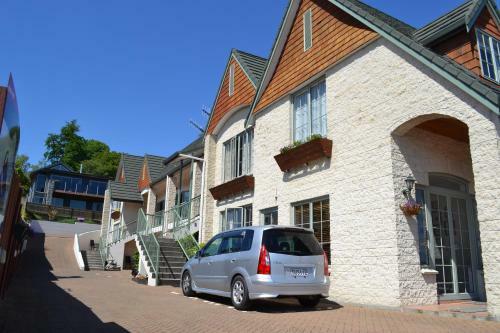 Guests can enjoy relaxing strolls alongside the scenic shores of Lake Taupo. 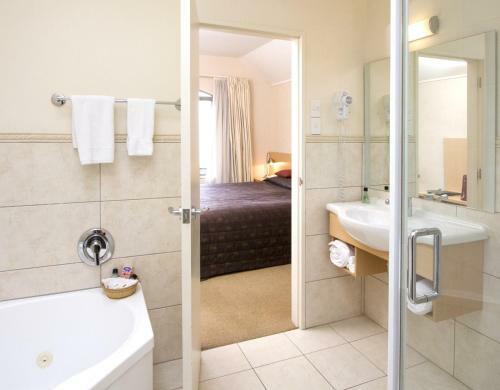 All accommodation features a spa bath. 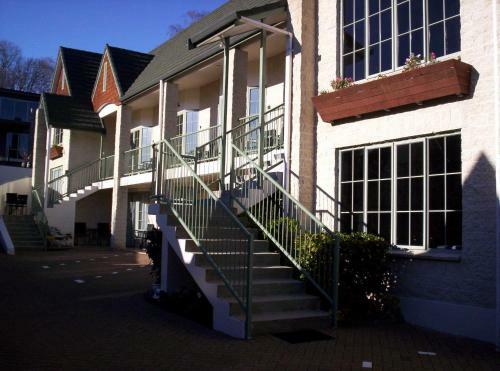 You can take a short walk into the centre of Taupo for shopping gallery visits or a tasty meal. 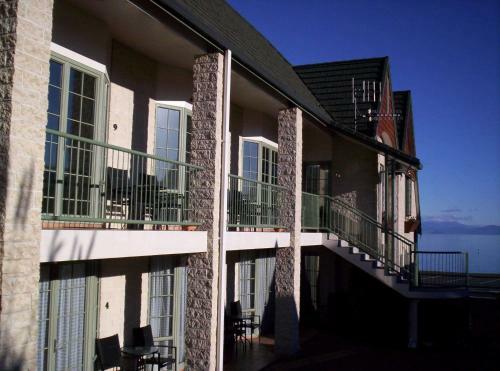 All accommodation boasts cooking facilities and high-tech amenities such as a 42-inch flat-screen TV.